View my writing at Vocal Media. Website and editing portfolio below. Business brochure website for Feldenkrais practitioner in Featherston (www.movewithease.co.nz). Created in July-August 2017.
Business brochure and portfolio website for Wairarapa Gates in Featherston (www.wairarapagates.nz). Created in May 2017. 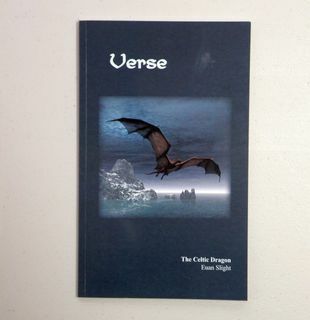 A collection of poems by Euan Slight. Published for the author in April 2017. Online retail shop website created for Dieorama papercraft business (www.dieorama.co.nz). Created in February 2017. No longer live. Directory website for The Featherston Guide (www.featherstonguide.nz). Created in January 2017. No longer live. Directory website for New Zealand Craft Hub (www.nzcrafthub.co.nz). Created in 2016. No longer live. Website for Web Editor (i.e. my own website - www.webeditor.co.nz) Created this website in 2015. 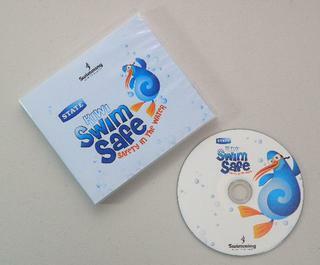 'Kiwi Swim Safe' by Swimming New Zealand, 2010. This is a CD ROM educational resource for teachers and I did all the proofreading on it. 'Spiritual Nature' by Rekha Patel, published by myself under the name, WordsWorth Publishing in 2009. It is a memoir booklet of poetry and photos. I did all the design, typesetting, image work, editing and production for the client. 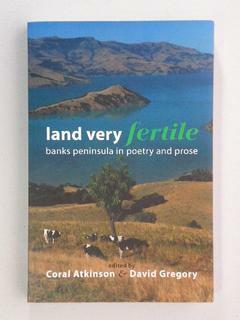 'Land Very Fertile' published by Canterbury University Press, 2008 I did some research work for the editors. 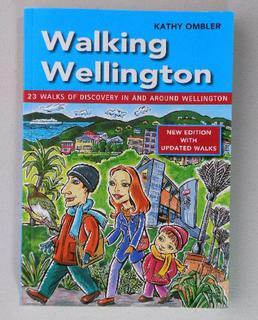 'Walking Wellington' by Kathy Ombler, published by New Holland Publishers, 2008 I copy-edited the semi-final draft. 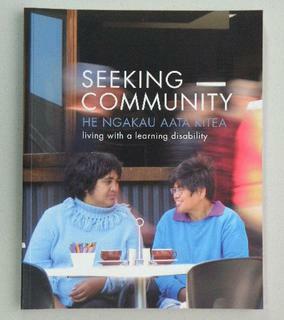 'Seeking Community' published by Standards Plus and Whitireia Publishing, 2007 I managed the project and did some of the proofreading and typesetting. 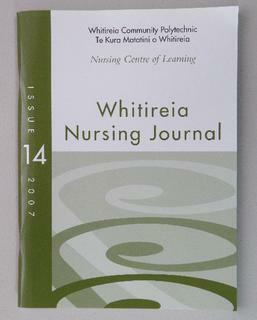 Whitireia Nursing Journal' published by Whitireia Publishing, 2007 I proofread articles and did typesetting work. 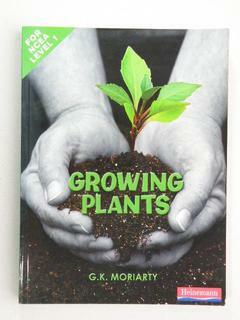 'Growing Plants' published by Heinemann, a division of Reed Publishing, 2006. I proofread the final draft. 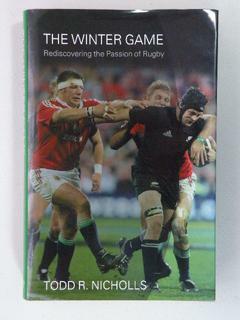 'The Winter Game' by Todd Nicholls, published by Mainstream Publishing, 2005. I edited the first draft for the author. At age 13 I was writing articles for the magazine of the Cape African Violet Society. I was their youngest member and article contributor.